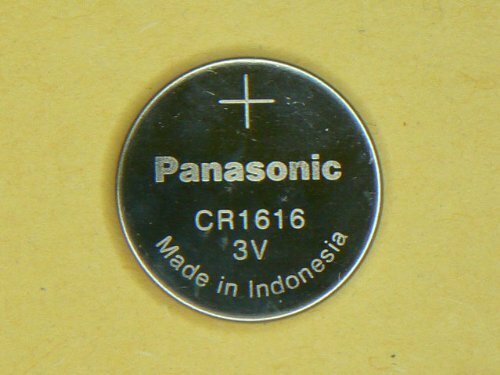 8x Panasonic Battery - CR1616 3V 3 Volt Lithium Coin Size Battery by Panasonic at Blog Free Here. MPN: CR1616. Hurry! Limited time offer. Offer valid only while supplies last.